How to download KEAM Answer key 2018? 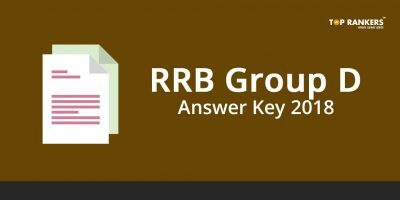 KEAM Answer Key 2018 – Download Official Answer Key for exam held on 23rd and 24th April 2018. Various Coaching institutes also released the answer keys for the exams conducted by KEAM. 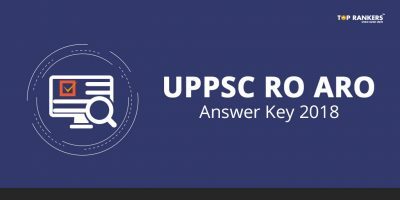 However, now the official answer keys have been released. So all those who have been waiting in anticipation can use the answer keys to predict your scores. 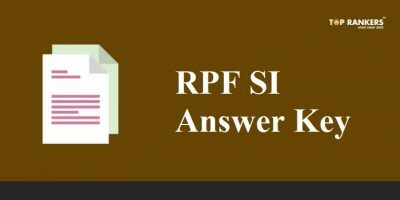 Since these are only provisional answer keys you can challenge them from April 25th to 30th if you find any discrepancies in the provisional answer keys. 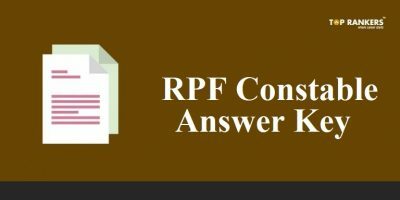 Candidates who want to challenge the answer keys can do so by paying Demand draft of Rs. 100 per question. The DD must be drawn in favor of the Commissioner of Entrance Examinations, payable at Thiruvananthapuram from April 25th to April 30th. If there are any corrections in the Provisional KEAM answer 2018, CEE Kerala will release final answer keys for the exams. Final Answer Keys cannot be challenged and the decision of CEE Kerala remains final. Marking Scheme: Each Correct answer carries 4 marks, while each wrong answer will result in loss of 1 mark. Candidates have to match the solutions in the answer key with those they have attempted. In this way they can calculate the marks. If you find out mistakes in the answer key, you can also file objections or representations for the KEAM exam. 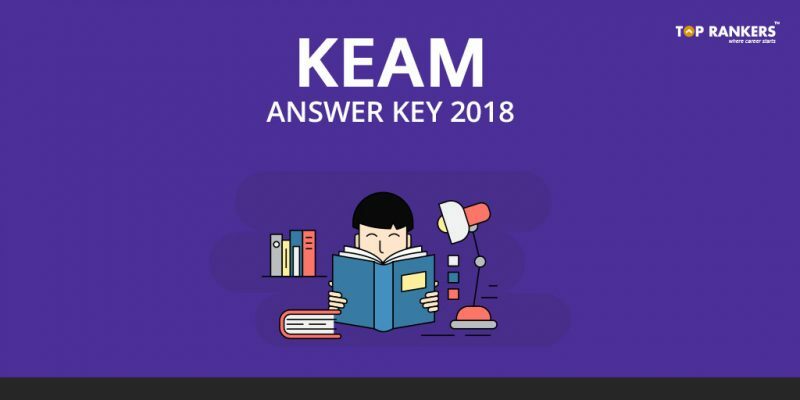 Stay tuned for more updates on KEAM Answer key 2018!